Create a space that looks and feels amazing. We spend most of the waking day at work. That’s why paying special care to your office environment is so important. 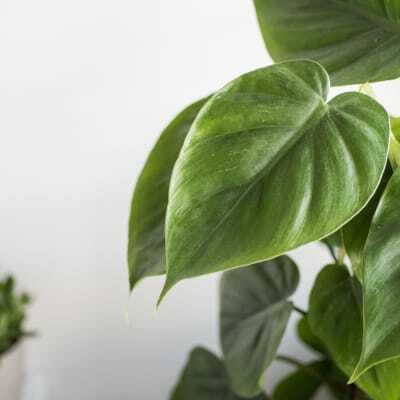 Whether you want to increase productivity, purify the air, or just make things pretty, plants can bring your space to life. 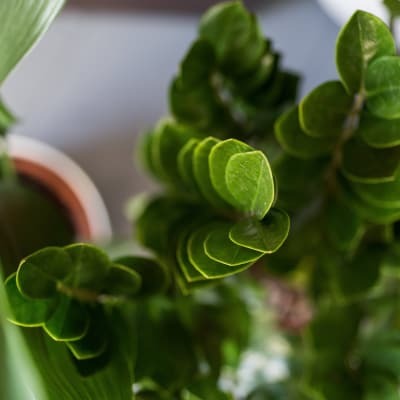 Shop from our curated collection of low-maintenance plants below, or contact us if you need more help. Why are plants important in an office? Plants make people happier, healthier and more productive. Plants can have a massive impact on how a space feels. 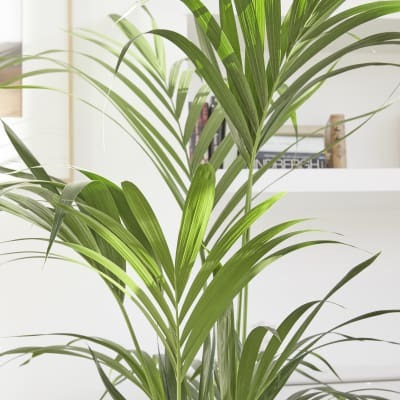 Putting 5 medium-sized plants in a 20m² space will absorb 75% of airborne pollutants. And, by promoting relaxation and focus, studies have shown that the same number of plants will result in a 60% improvement to one’s mental wellbeing. Patch was brilliant at helping us find the perfect plants for our stores. Patch suggested some great ideas that have creatively complemented the design without getting in the way of customers using the space. The plants look awesome – thank you! Patch helps you decide which plants are right for your space. If you need to speak to a member of the plant team, get in touch and we'll help you make the right choice. One of the Patch delivery squad will come and deliver your new plants during working hours (or after hours, too). 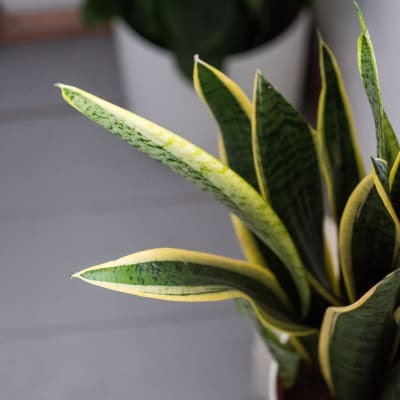 We’ll send you all the information you’ll need to look after your plants, or we can arrange for a member of our Plant Care team to tend to them on regular visits. 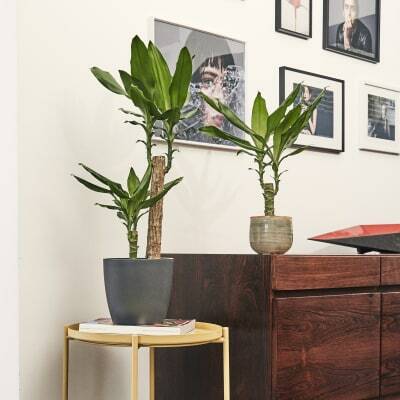 Our collection of low-maintenance indoor plants will thrive in most offices. They’ve been tried and tested at Patch HQ in Battersea — come and visit if you need some plantspiration. Start with the natural light. 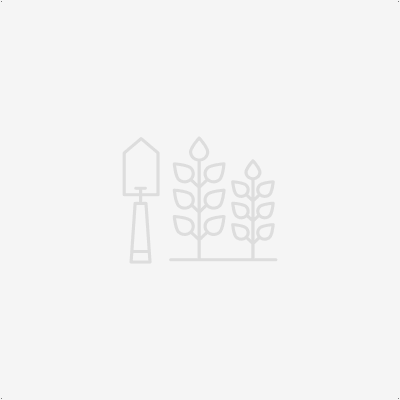 Switch off the lights during the day (if possible) to get a measure for how the sunlight fills the room, as indoor plants can't feed off light bulbs. 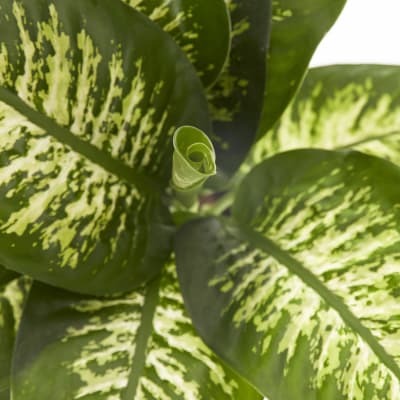 All plants need some natural sunlight to survive, but each one has different needs — so check out the product page description for each plant before you checkout. Mixing plants by height, volume and texture will make your space look fresh. But keep in mind that the fewer varieties you choose, the easier it will be to look after them. 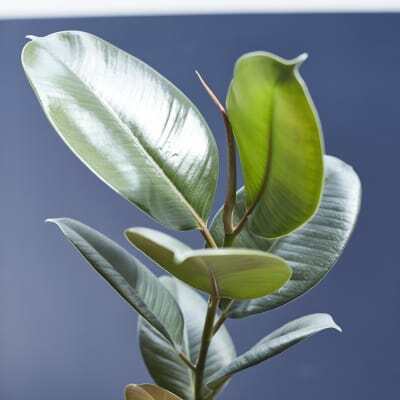 For a fail-safe selection, check out our Best Office Plants collection above. Look for surfaces that feel a bit sparse and could use some livening up, or frame doorways by placing tall plants on either side. If floor space is at a premium, keep your chin up: you can always use a hanging planter and a trailing plant that’ll look good at a great height. 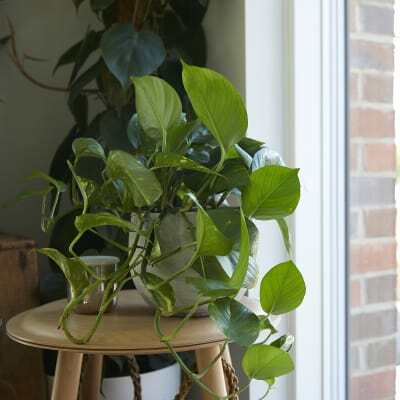 This is the most crucial bit: do everything in your power to keep your plants away from those sneaky air conditioning units, radiators and winter drafts — dramatic temperature changes tend to upset them.